Seems like every time we turn around, science fiction is becoming a reality. There’s talk of a drone that can explore Mars. Cars can park themselves. And yes, now there’s a CT scanner that can show users animated 4D (yup, more than 3D) models of organs, blood vessels, soft tissues, muscles, vascular structures and bones. In real time. Thank you, GE Healthcare. 4D medical imaging uses the same process of acquiring multiple 3D images over time, but it only takes a fraction of a second to scan any organ in the body. 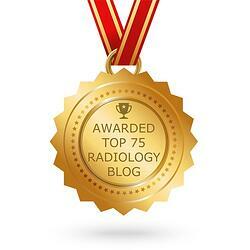 And the medical radiation dose is 82% lower than other CT scanners. 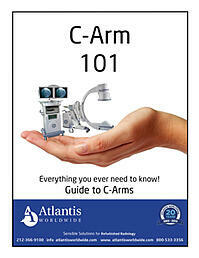 The scanner also comes with motion correction so the velocity of blood flow and organ motion is displayed accurately. 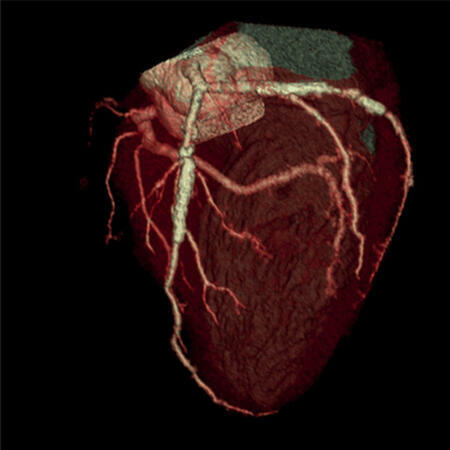 While the new Revolution CT is now only in use at West Kendall Baptist Hospital in Florida and Centre Cardiologique du Nord in Paris, France, no doubt this new scanner will take the market by storm. And it will be years before it is available on the refurbished or used market. But it’s certainly worth getting excited about. As more hospitals, practices and clinics begin to embrace this new technology, we anticipate that there will be more traditional CT Scanners hitting the used and refurbished market. Which can be great news for practices that do not require all the bells and whistles. 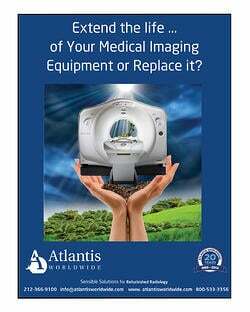 So, whether you’re in the market for a great CT Scanner with a terrific warranty at a lower price (used or refurbished) or you are interested in getting rid of your current CT Scanner, just remember, Atlantis Worldwide can be a great resource for information, guidance and facts about buying, selling, installing and everything in between. Oh, and here’s a glimpse of the fabulous 4D model of a pumping heat with stents, courtesy of GE Healthcare. The future is here!